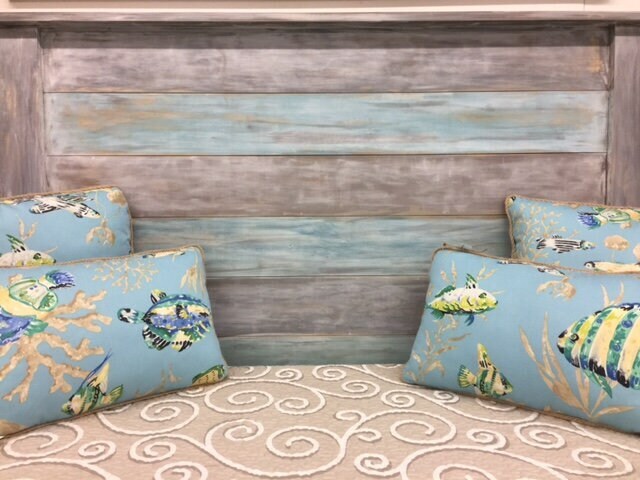 This popular gray queen headboard is one of our best selling handmade furniture pieces in our bricks and mortar store Beach House Dreams. If you love the farmhouse, beach, cottage, coastal or even modern style, this will be perfect for you. 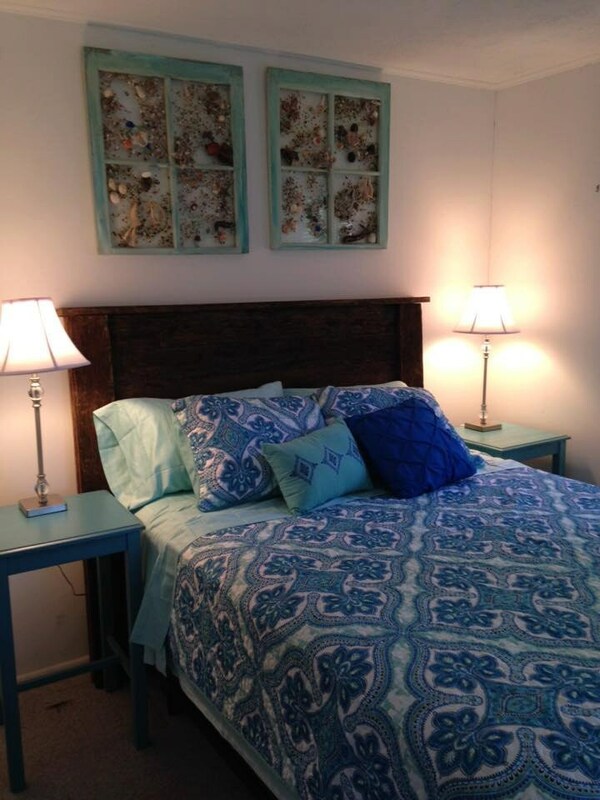 Each headboard is handmade by Tommy with premium wood here on the Outer Banks of NC. NEW DELIVERY OPTION: We also have, available for delivery from the OBX to Richmond Va ($75-100 per load), barn wood or painted end tables, farm tables up to 7 feet, and barn wood or painted coffee tables... purchase 2 end tables for your living room, family room, master bedroom or office, PLUS a headboard, and get it all delivered for $100 or less, as long as we can get it all in one load! 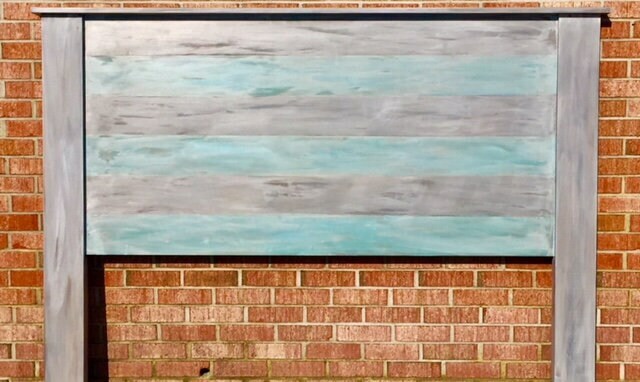 This listing is for a queen headboard in the style shown, but you can CHOOSE YOUR COLOR. Don't want blue or gray or whitewashed? That's fine, but contact us with the color you want before purchasing... and we will work with you. 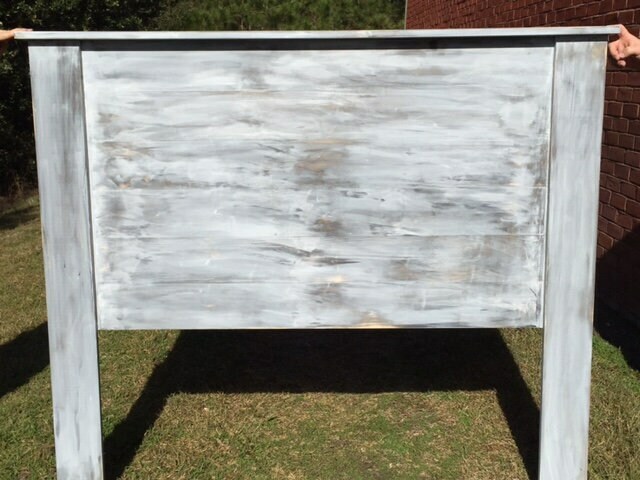 This is a free standing headboard. You can prop it behind the bed as shown on screw your bed frame into it. 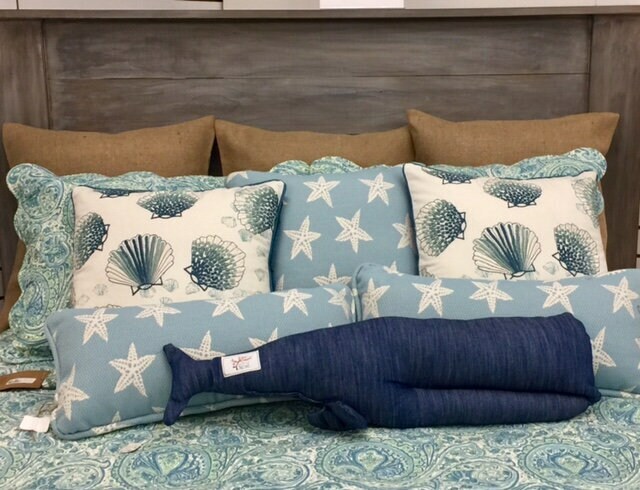 This does not come with a bed frame or foot board. Average size of these is 65"wide, approximately 55-57" tall. 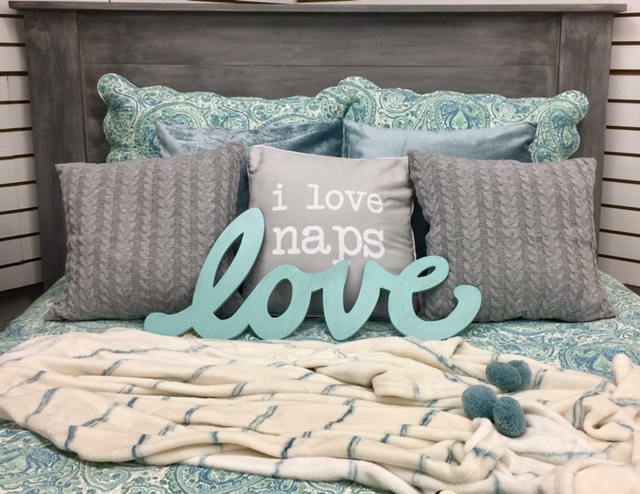 We have one gray, and one gray and aqua blue in our store ready for pick up. 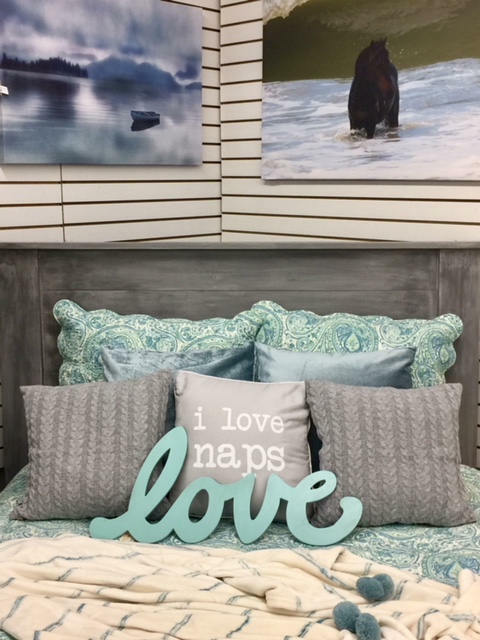 If you would like the linens or pillows shown, contact us through our Facebook page: Beach House Dreams, or our website with the same name. 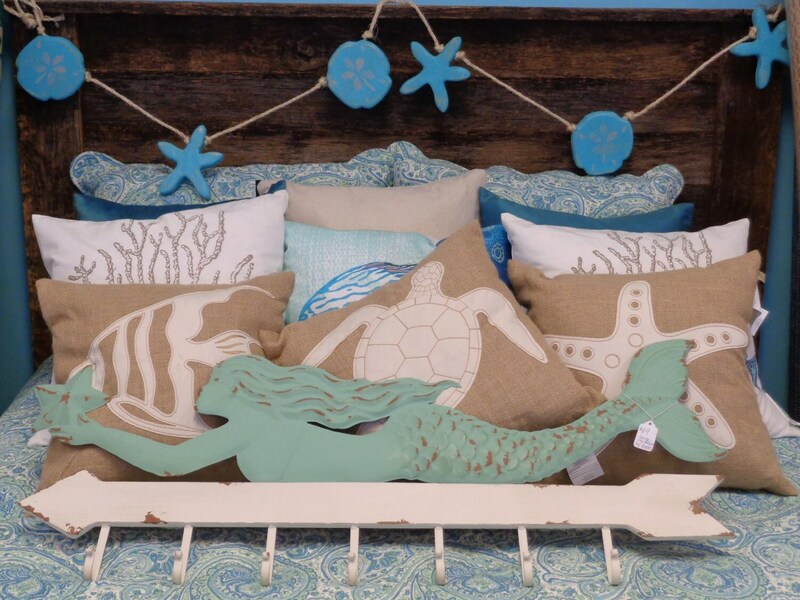 OR, go to Lazy Daisy Gift Shop in Mechanicsville Va, and see our items in person. Once more: We do NOT SHIP these-they are available for delivery (for fee) on the Outer Banks, NC for $50, and in the Hampton Roads/Tidewater/Richmond Va. area for $100. This rack is fantastic, and just what I've been looking for. It's well-made, compact enough for a small entry way and looks great. It also arrived very quickly. Thanks so much!